“Go out and play football,” Franz Beckenbauer used to say. Exactly this intuitive principle was followed by the participants of the topic day of mgm consulting partners. In open conference formats, the focus was on the topic of digitization under the motto “Terra Incognita Digitalis”. A follow-up report. Digital change opens up new opportunities for companies to develop their business and optimize internal processes. On the other hand, the market environment is becoming increasingly dynamic and complex. This unpredictable situation pushes the customer to its limits. Familiar behaviour and practices no longer work – in management, sales, project management and the daily lives of employees. Instead of predictability, uncertainty and the pressure to innovate characterise business decisions. For many companies, digitization therefore means an expedition through unknown territory. This is where mgm comes in. The task of mgm consulting partners – together with mgm’s other business units – is to provide comprehensive advice and navigate the customer through “Terra Incognita Digitalis”. Hamarz Mehmanesh, CEO of mgm, underlined this during his keynote address at the beginning of the theme day. We must protect our customers from making the wrong decisions. Digital transformation is the guiding principle that mgm offers with its services – in a holistic way. The aim is for mgm to become a “transformer” and implement digital change as a complete package for its customers. This begins with strategic consulting and continues with operationalization on the technical side and ongoing customer support. The consultants of mgm consulting partners play a key role as mentors. Following this very vivid introduction, the organizers of the theme day asked for speed dating. After all, many newly hired colleagues from various German mgm locations came together. Quickly the first couples were formed and the tying up began. This allowed all mgm newcomers to get to know the “old hands” without lengthy rounds of introductions. After so much cordiality it went on with professionalism. 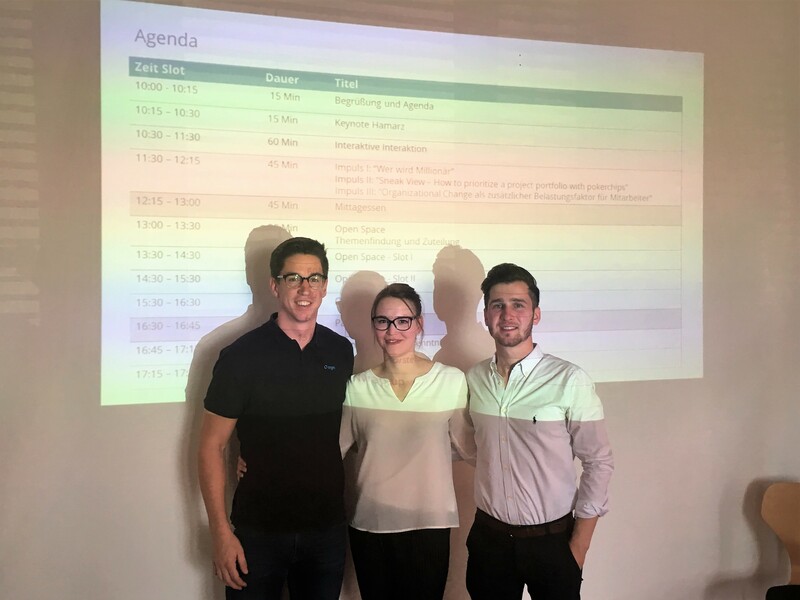 In three presentations Benjamin Schlör, Tobias Krausmann and Julia Zydorek examined the topic of digitization from very different perspectives. 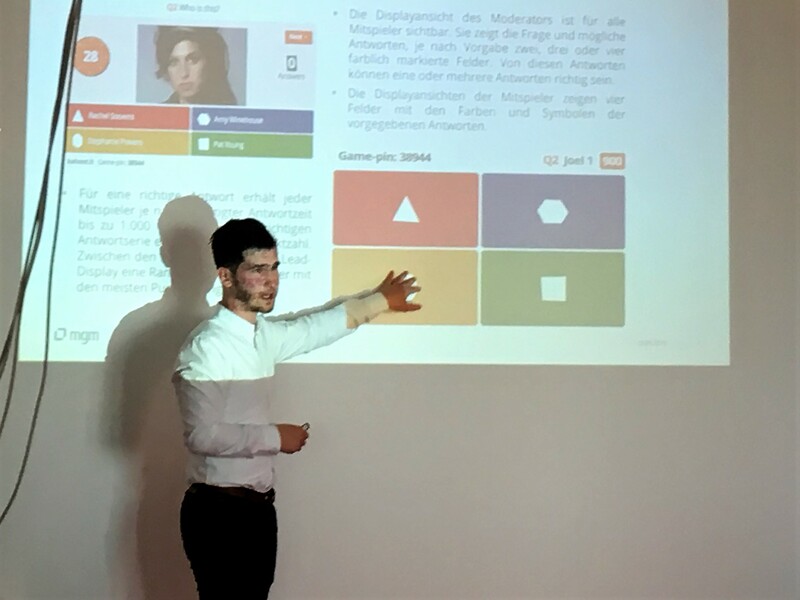 Benjamin presented “Kahoot!”, an app with which knowledge can be quickly distributed within a project team in the form of a quiz. It goes without saying that all listeners tried out the app immediately and tested its suitability for practical use. In his presentation “How to priorize a project portfolio with pokerchips” Tobias also reported from practice. He told about a customer project that involved halving the investment budget of a comprehensive IT program. 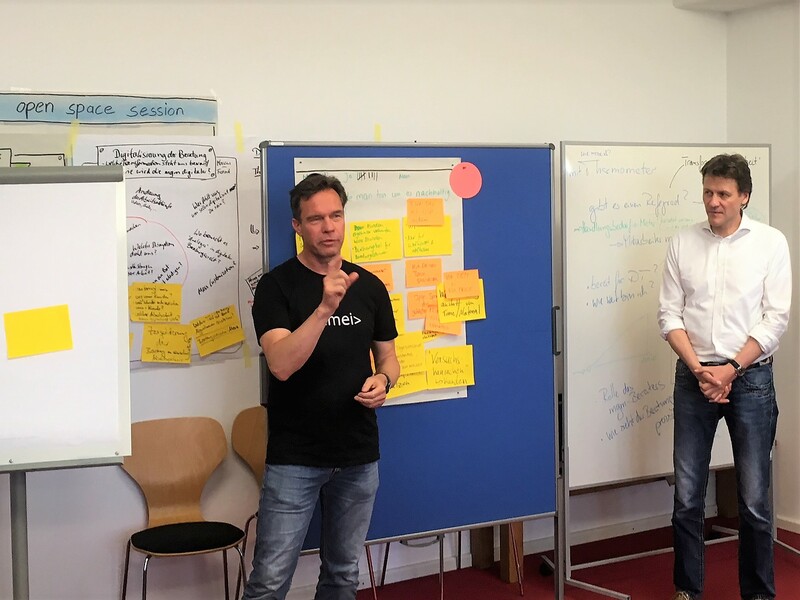 Based on a risk analysis, Tobias and the project team prioritized the expenses and – depending on the risk – removed the individual items. The money they had saved in this way was put aside in visualized poker chips. Julia approached the topic of digitization from a psychological perspective. Her presentation informed about the burdens facing employees during a phase of corporate transformation. Good change management and increasing the resilience of employees is one of the most important activities to increase the chances of success of change processes and not to endanger the health of employees. The afternoon was dedicated to Open Space, i.e. an open group discussion. In sessions of one hour each, the participants exchanged ideas in several theme groups – without a fixed debate format or a previously communicated agenda. 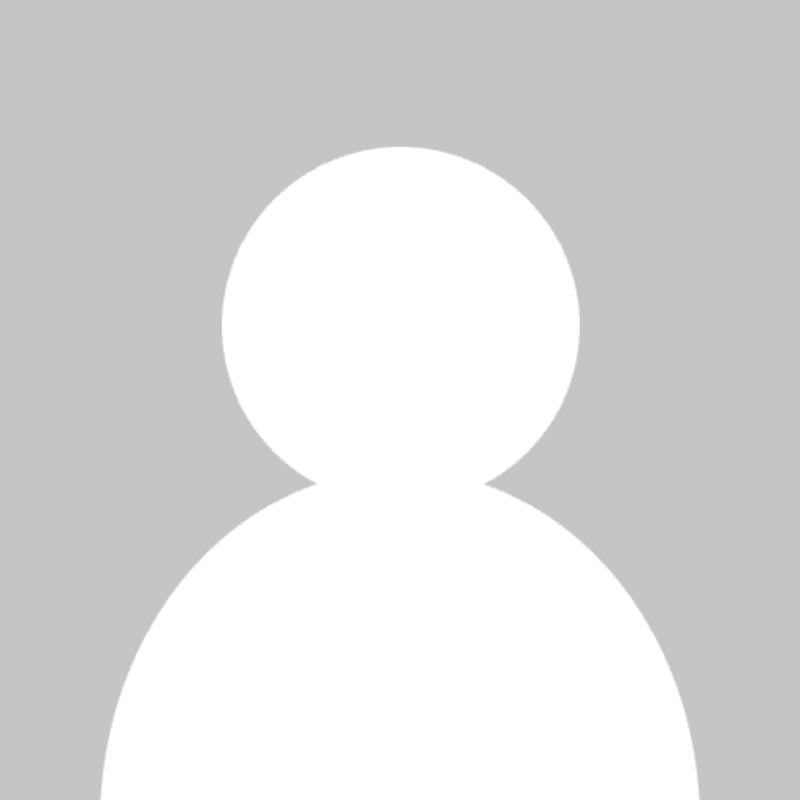 Everyone could join a group at will, make a request and leave the group. This had the advantage that the colleagues “constantly brought in new perspectives on the respective topic and thus pushed the discussion forward or even turned in a completely different direction,” as theme day organizer Peter Schirmanski enthusiastically summed up.